What should you do when your opponent pulls guard? 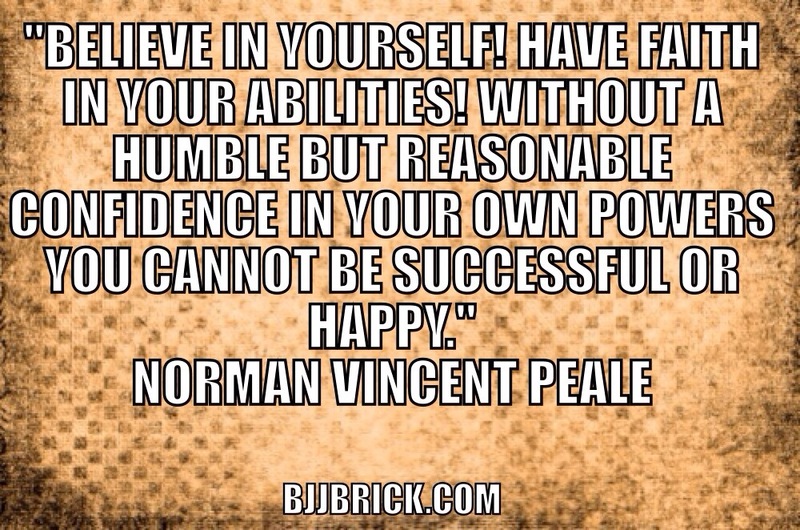 Now is a great time to train BJJ!! 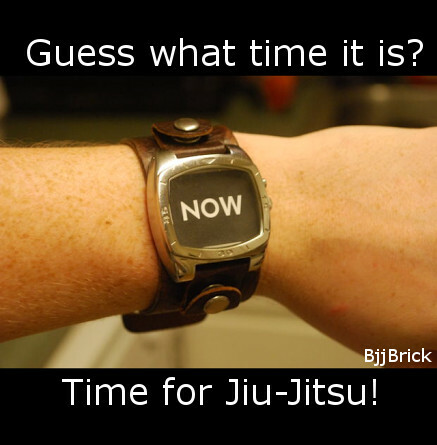 Don’t put it off for another day or time, see you on the mat my friends. Don’t forget to check out our weekly podcast! We talk about BJJ and have good times! 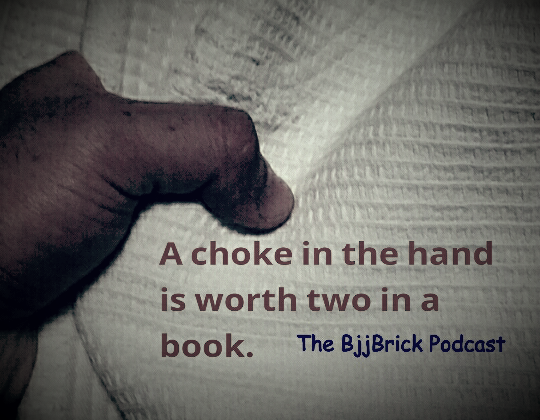 A simple tip to help you avoid over training for BJJ. Walking to BJJ class is a great idea until…. You gotta limp home after a nasty leg lock. 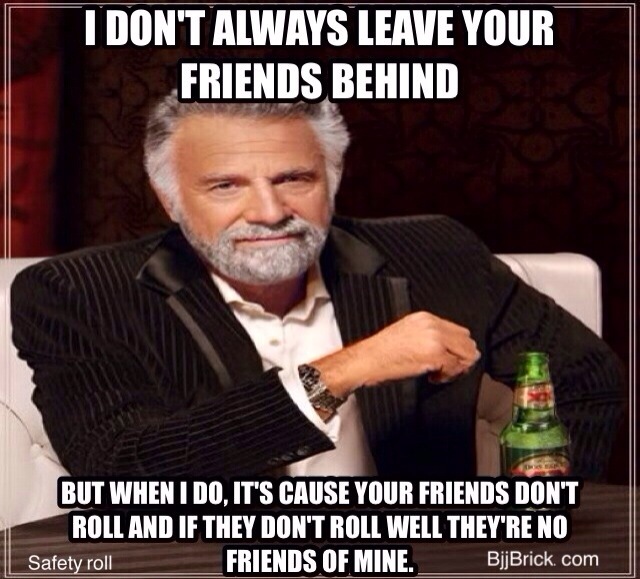 If your friends don’t roll. 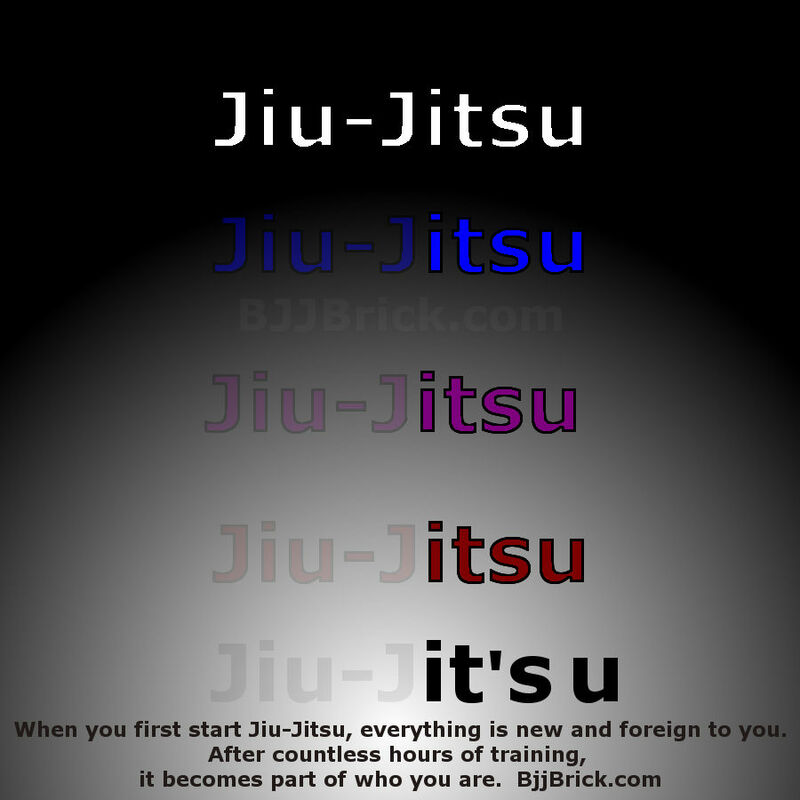 When you first start Jiu-Jitsu, everything is new and foreign to you. 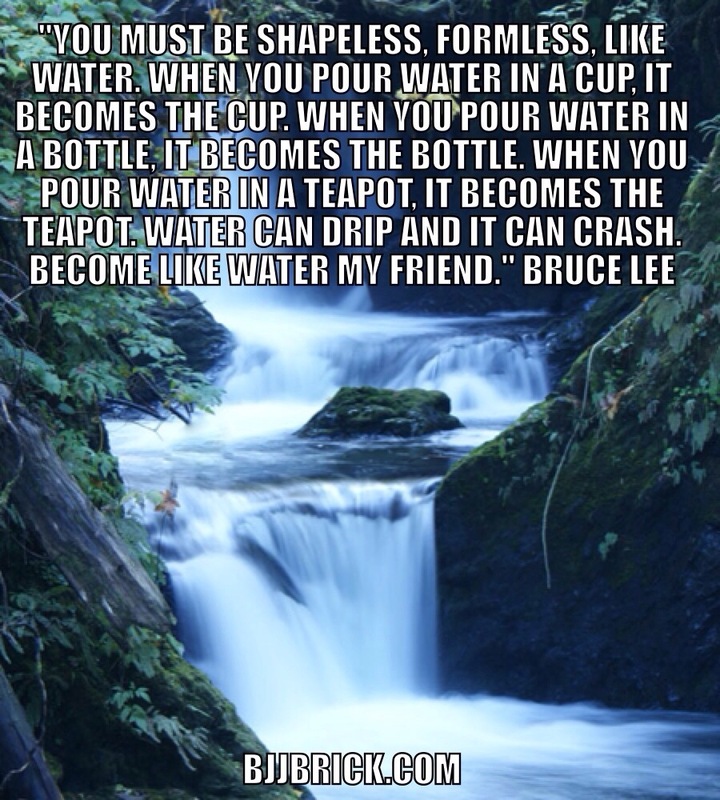 After countless hours of training, it becomes part of who you are. 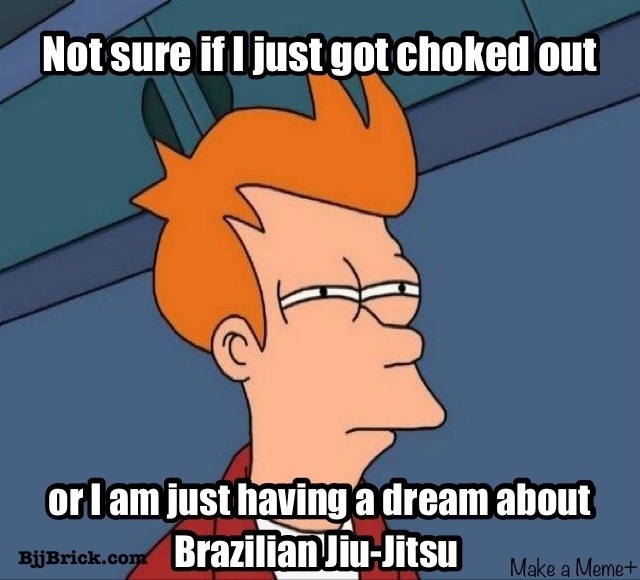 Ever wake up and find yourself already at your BJJ school? Thought up this meme after last nights experience.